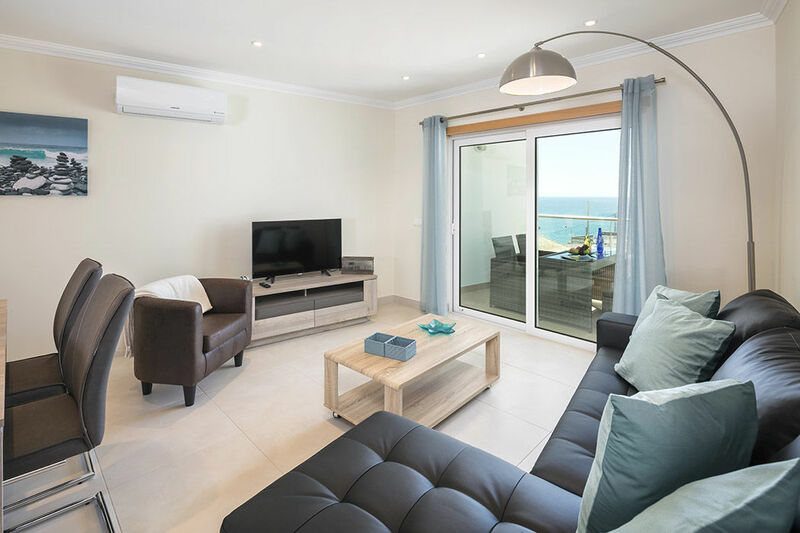 I would like to take this opportunity to thank Benagil Holidays for our excellent family holiday spent at Carvoeiro Bay P (4/8/18 to 11/8/18). 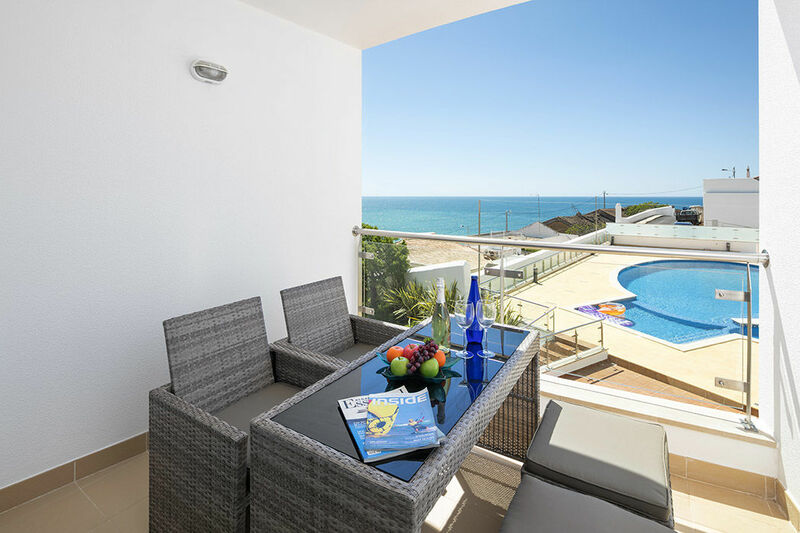 The apartment was excellent, in a brilliant position with enviable views. 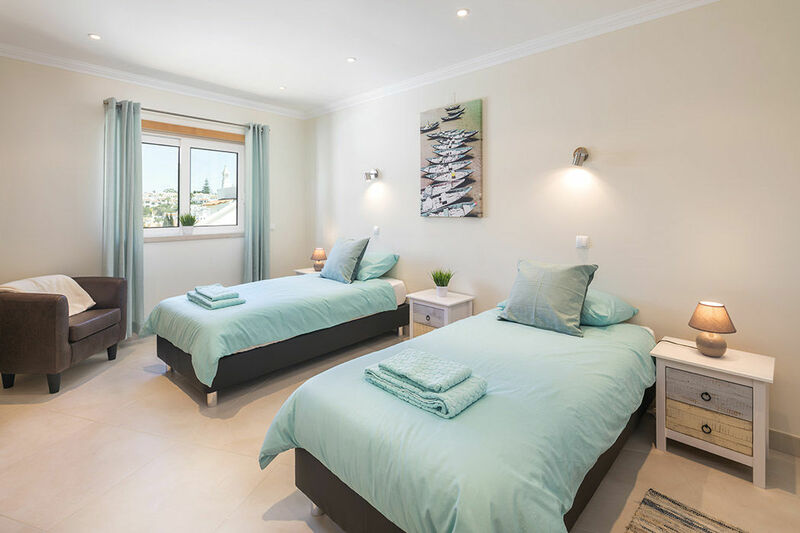 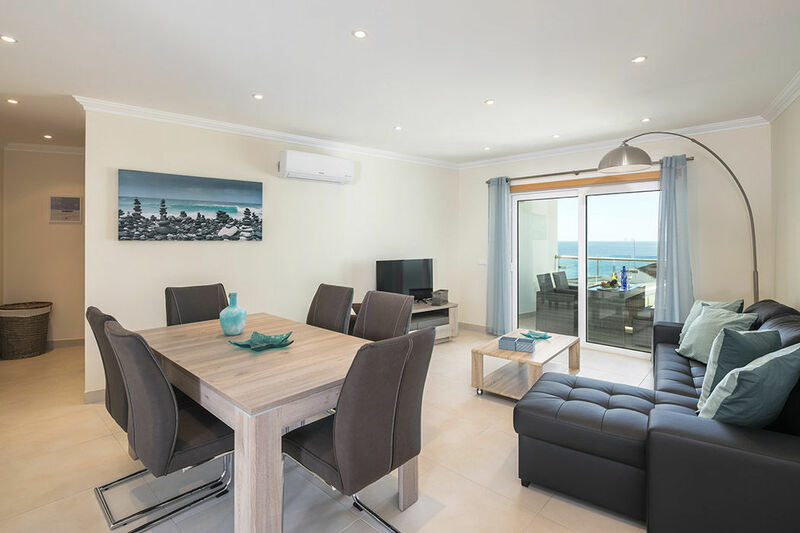 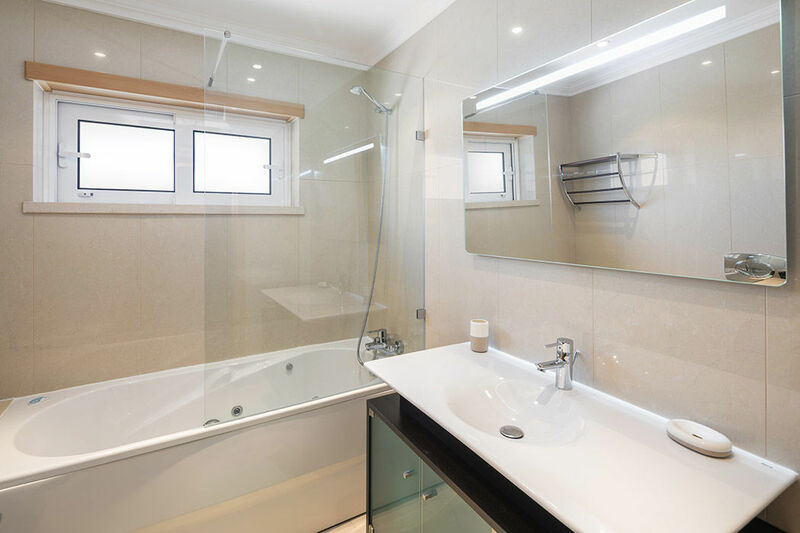 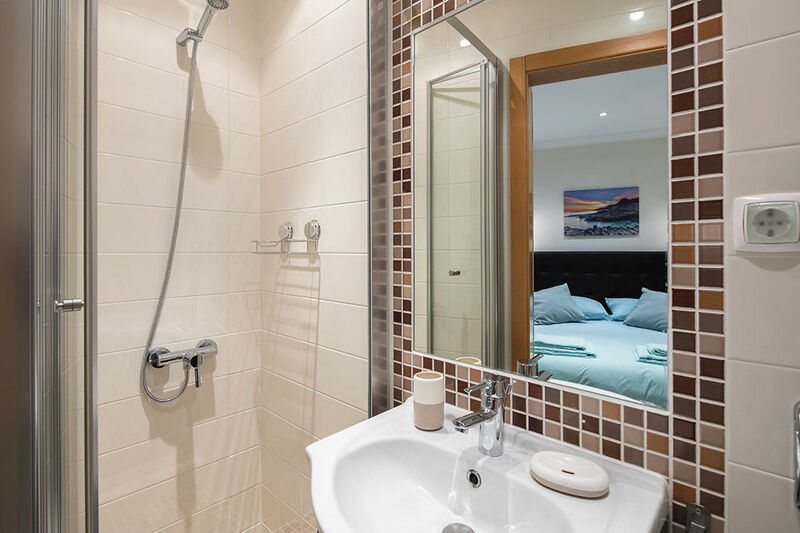 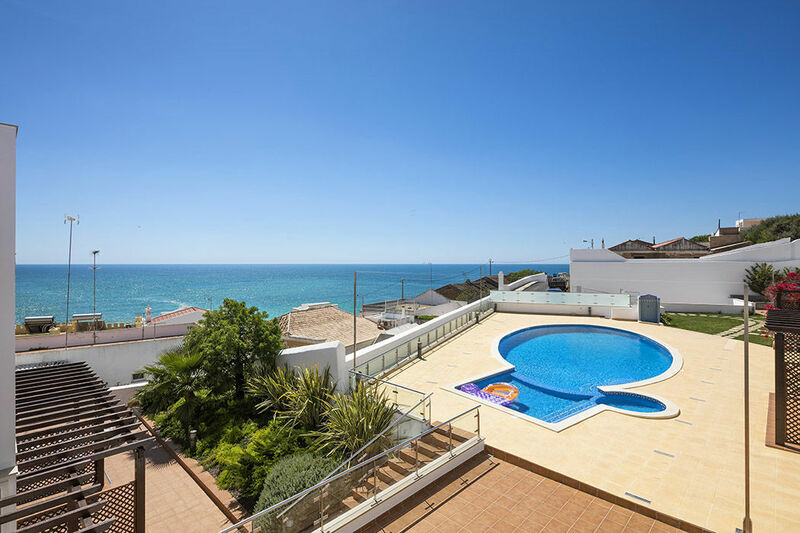 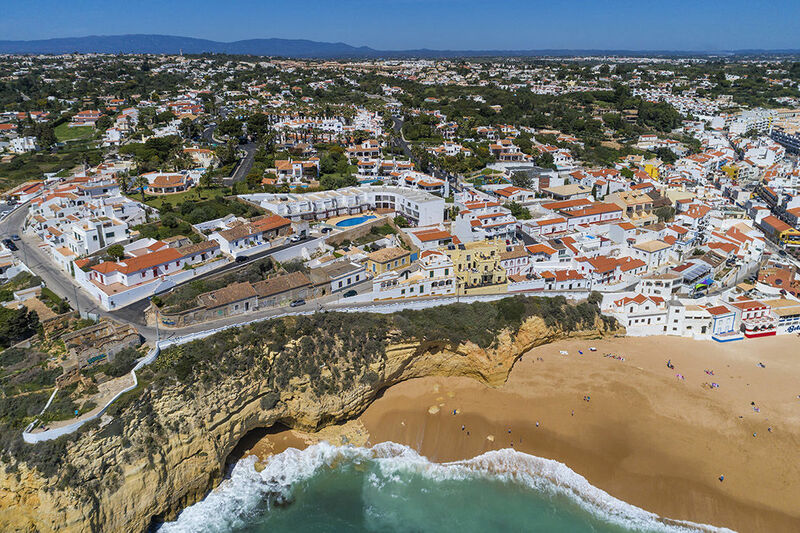 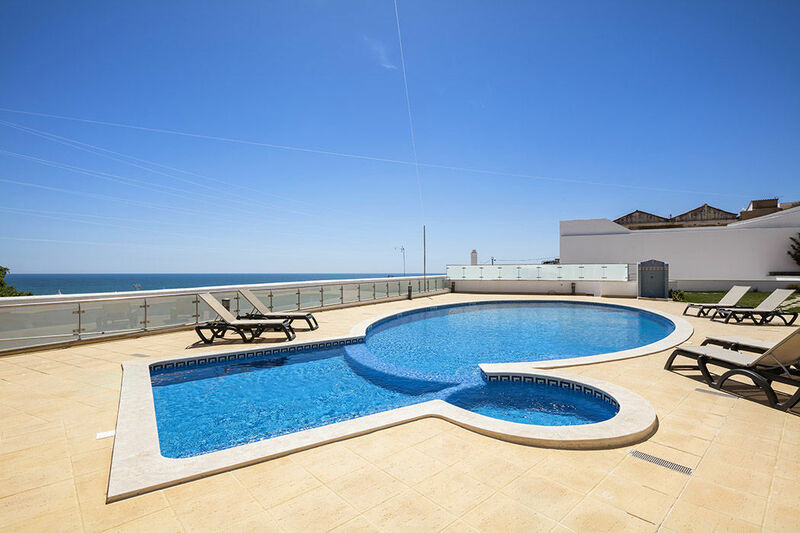 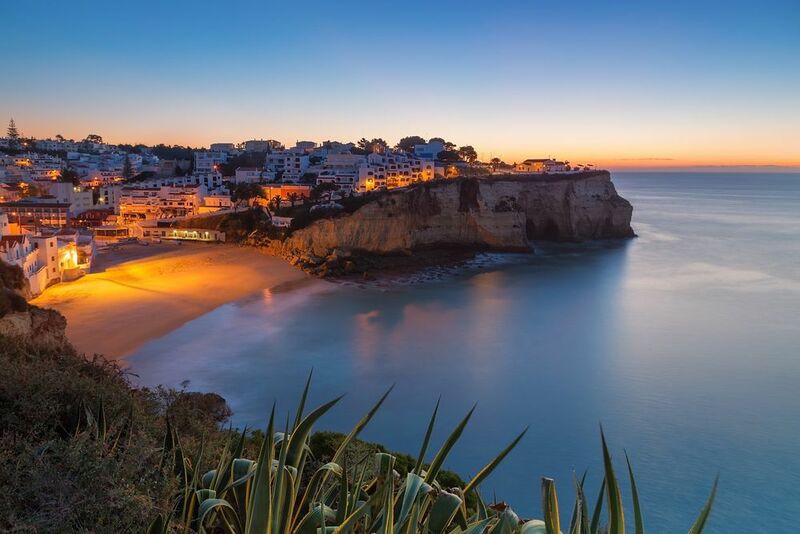 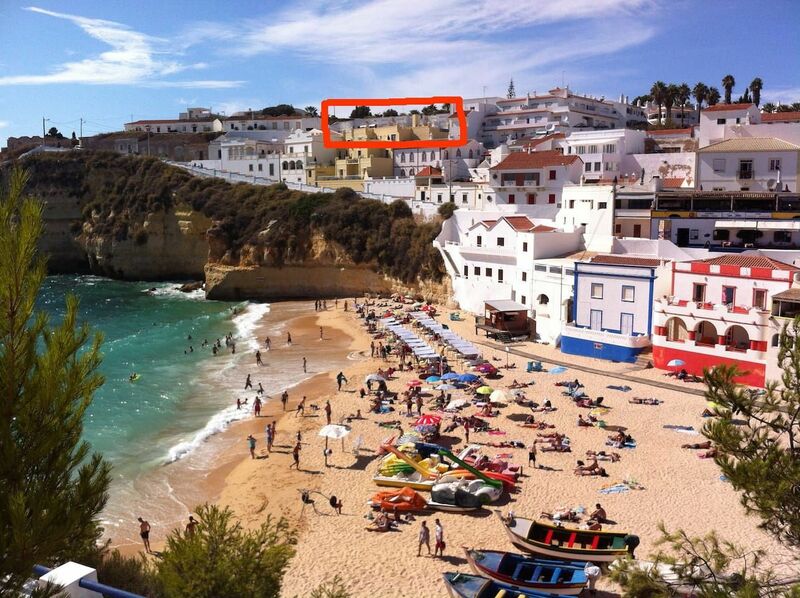 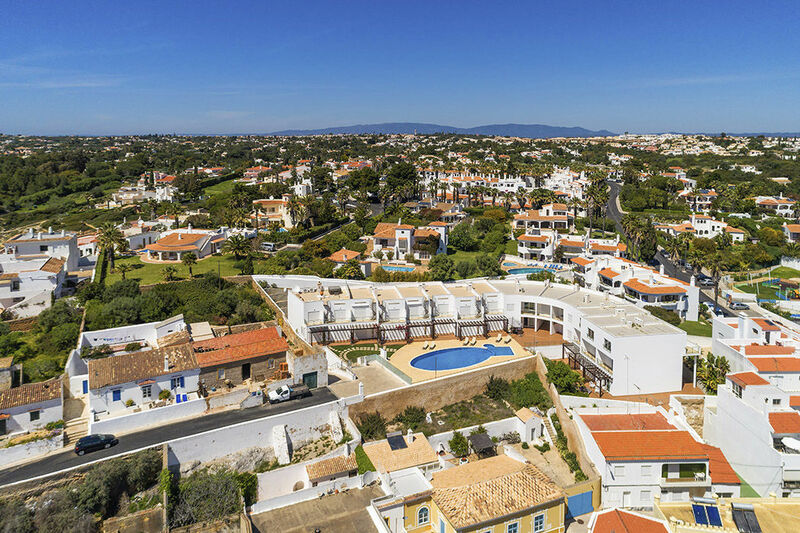 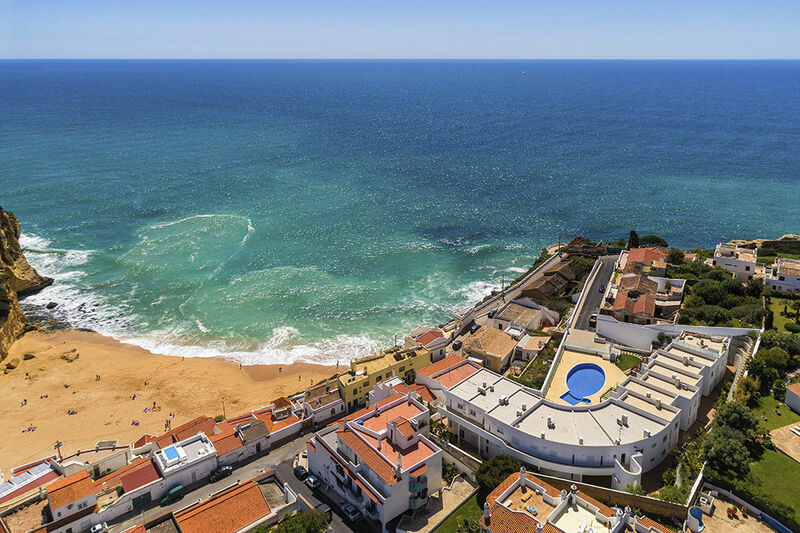 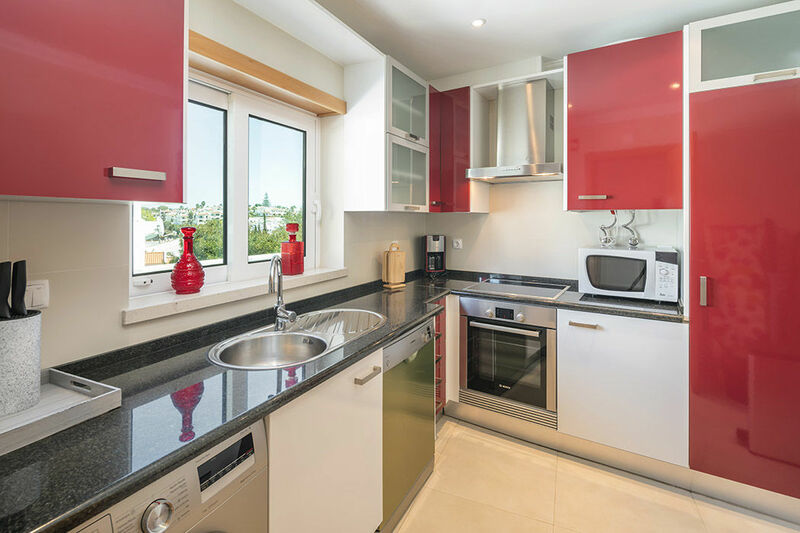 I am already looking for a property to rent next year and will be recommending you to friends and family if they are looking to holiday in the Algarve.